When you feed your people, you feed yourself, literally and spiritually. Barbecues, rib roasts, clam bakes, seafood boils, fish fries, dumpling dinners, tamale wrapping get-togethers, and other community suppers. Hey Buddy!, I found this information for you: "Books Have Arrived! 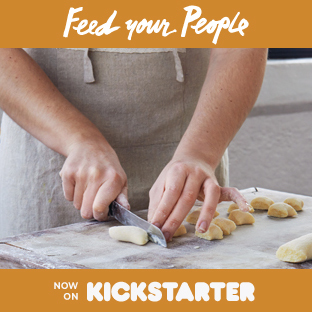 Now You Can Feed Your People". 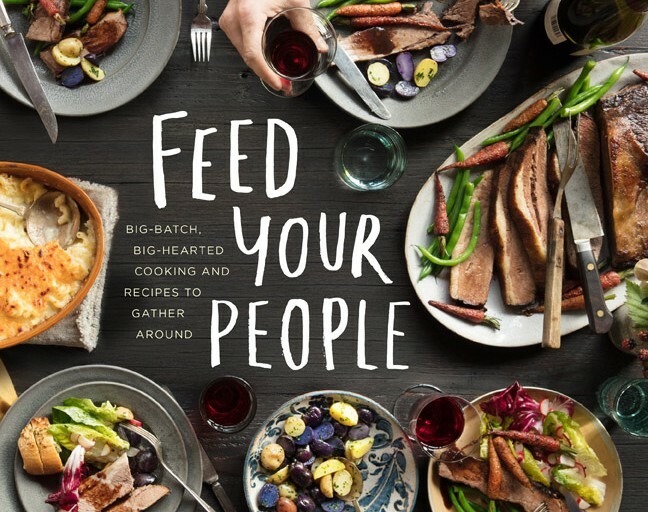 Here is the website link: http://feedyourpeople.org/2018/06/29/books-have-arrived-now-you-can-feed-your-people/. Thank you.